Pune has witnessed a rapid development in real estate and has become a favourite destination for realtors. Many IT and manufacturing companies have been established, and still, new companies are coming up every day. 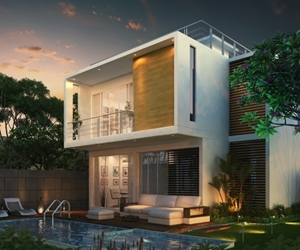 The result of it is that there is a huge demand for residential flats and plots in Pune. The employees working in these sectors hail from different parts of India and they need a permanent shelter to live along with their families. 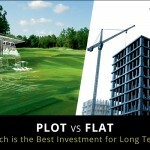 Buying NA plots in Pune is the best solution for residential needs. Unlike other cities of India, there is no lack of space in Pune and the natural greenery setting will soothe your senses and add to the quality of life. High Return on Investment: Investing in an NA plot is highly profitable. Their value increases over time and has a high resale value. Easy to Maintain: Maintaining an NA plot is easy and does not require much time and money. One Time Investment for Life: Buying an NA plot and constructing a home is much better than renting a house and you will save a lot of money over the years. 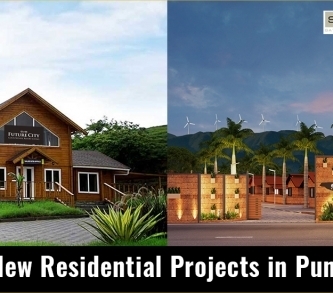 Due to a growing number of IT and manufacturing companies in Pune, there is a great need for residential flats and plots. 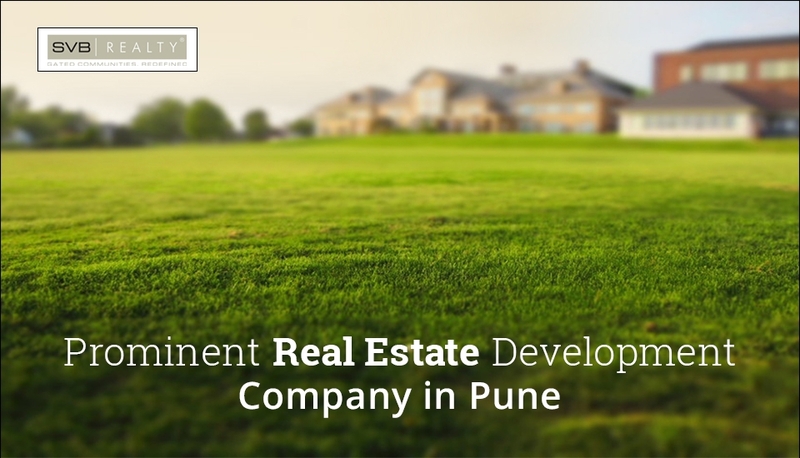 This is where we can help you fulfil your needs for residential plots and flats in Pune. We are SVB Realty! 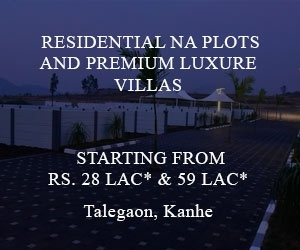 We can help you provide with residential NA plots in Pune of your chosen location, at a competitive price. 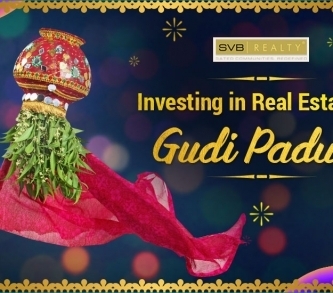 SVB Realty provides Luxury Theme Villas, Gated Community Villas, Grandeur Golf Villas and Bungalows, Residential Golf View Plots, First-Rate Row Houses and more. 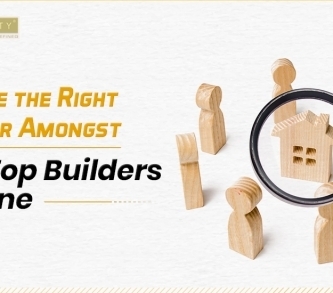 Our highly skilled professionals are experts in dealing with real estate procedures and will assist you every step of the way! 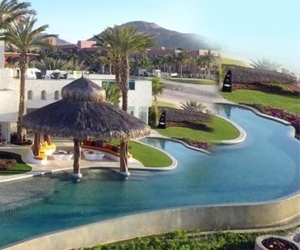 When you think of uncompromised luxury living, SVB Realty is the name!